MONDAY, Aug. 6, 2018 -- Cervical spine injuries occur less frequently among motorcycle crash victims who were wearing a helmet versus those not wearing a helmet at the time of injury, according to a study published in the June issue of the Journal of Neurosurgery: Spine. Paul S. Page, M.D., from the University of Wisconsin in Madison, and colleagues retrospectively reviewed all cases in which the patient had been involved in a motorcycle crash and was evaluated at a single Level 1 trauma center in Wisconsin (2010 to 2015). Using biometric, clinical, and imaging data from a trauma registry database, patients were classified based on whether they were wearing (323 individuals) or not wearing helmets (738 individuals) at the time of the accident. The two groups were compared with respect to baseline and functional characteristics. The researchers found that, on average, helmeted riders had a much lower Injury Severity Score (P < 0.001). 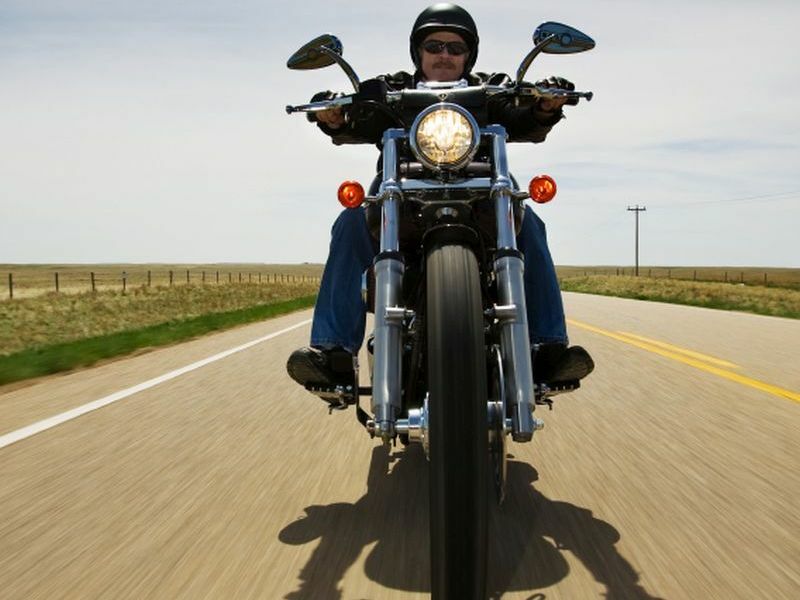 Cervical spine injuries were seen in 15.4 percent of unhelmeted riders versus 7.4 percent of helmeted riders (P < 0.001), with an adjusted odds ratio of 2.3 (P = 0.0005). Similarly, 10.8 percent of the unhelmeted group had a cervical spine fracture versus 4.6 percent of patients in the helmeted group (P = 0.001). Furthermore, ligamentous injury occurred more frequently in unhelmeted riders (P = 0.04). The occurrence of cervical strain, cord contusion, or nerve root injury were similar between the two groups (all P > 0.05). "The study findings reported here confirm the authors' hypothesis that helmet use does not increase the risk of developing a cervical spine fracture and may provide some protective advantage," the authors write.